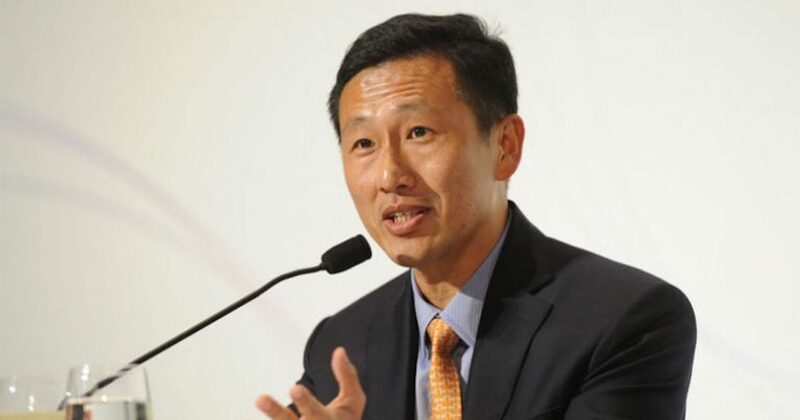 Prime Minister Lee Hsien Loong has recently appointed Ong Ye Kung – Singapore’s Minister for Education (Higher Education and Skills) and Second Minister for Defence – to champion Public Service innovation. Speaking at this year’s Administrative Service Dinner, Mr Ong described innovation as a “longstanding tradition of the public service”. “If our Public Service had been Silicon Valley, we would have created many unicorns,” he added. Over the years, the Public Service has grown in size and complexity. And this growth makes it harder to replicate such successes, as things are now more complex and uncertain, lamented Ong. Additionally, the advancement of technology has drastically reconfigured our processes and the delivery of services. Ong expressed his concern for the industry, including the private sector organisations, to constantly evolve with the times and thrive in this new environment. “When Apple first came out with the iPhone, it was a revolutionary product – edgy, non-mainstream, with a certain cache. It has nothing to lose. Now as a tech giant, Apple’s subsequent versions of iPhones tend to generate much less excitement. It has a base to defend now,” he said. According to Mr Ong, innovation by nature follows a bottom up approach. On this note, Ong urges open-mindedness. This means that the Government, even with the most well-thought out plan, must be prepared to rethink and adapt. Take LTA’s national bike-sharing scheme for instance. Last year, it called a tender for an operator to run a bicycle sharing programme to help bridge the first and last mile in public transport. 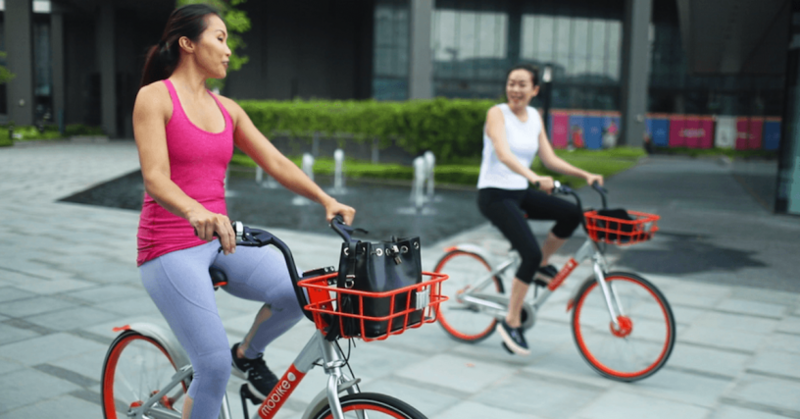 But the emergence of private bike-sharing players such as ofo, oBike and Mobike, had led to the initiative’s scrap. “The market had evolved and provided a solution that required no government funding, and LTA wisely adapted and decided not to award the tender. Things will happen without plan nor permission,” he elaborated. In this regard, public agencies will need to master the technique of using regulatory sandboxes to create an environment where regulations can be relaxed within parameters, so that experiments can take place with limited risks. He also said that the principle of embracing bottom up initiative extends to Government procurement, adding how the way tenders are structured can determine whether smaller firms and start-ups with new ideas can compete effectively. The different ministries and agencies working on a project must see beyond narrow interests and make sure the actions and decisions are made at the national level, said Ong. When it comes to inter-agency issues, Ong emphasised the need for “wise and strong leadership” – both at the political and civil service levels – that articulates the objectives, identifies and decides the trade-offs, and implements the changes. When technology and circumstances change, we also need to intervene actively to adapt existing policies. When we have concerns that existing practices and processes are unable to address certain issues, then new practices and processes need to be put in place. And in the meantime, we should “devise a sandbox and allow the experiment to happen”. 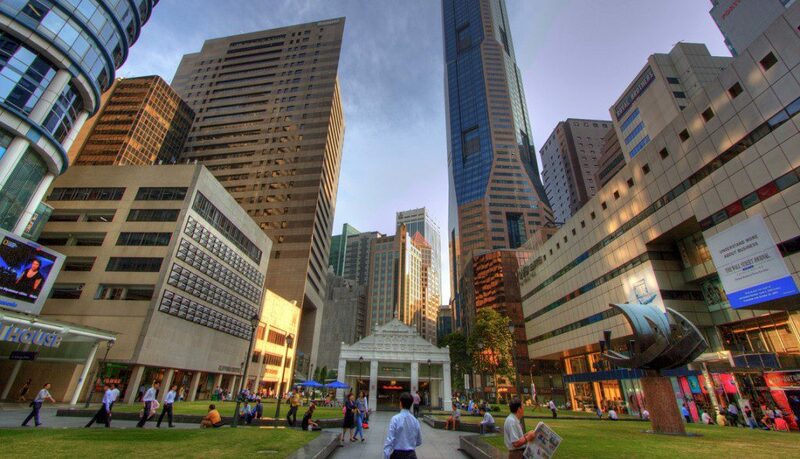 In innovation, there is no perfect comprehensive grand plan, said Ong. If we over plan, we run the risk of paralysis by analysis; and it’s also not very helpful to ask for three or five years of KPIs even before we try. “In transformation and innovation, we just need to start somewhere, know roughly where we want to go, and learn along the way. It is a gradual evolution, not a big bang creation. 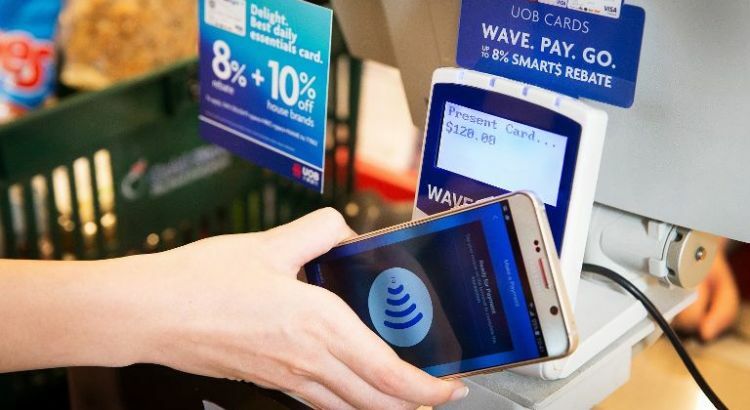 Bringing up the example of e-payment, he said some government agencies may want to adopt it only after more people and merchants start using it. But he suggested that the better way may be for ministries which handle a significant volume of transactions to lead the charge. The last principle is to ensure that there is strong trust undergirding the working relationship between political leadership and the civil service. The basic direction of policies and the core of it all must come from political leaders, who have been vested with an electoral mandate to carry out their agenda during their term of office. 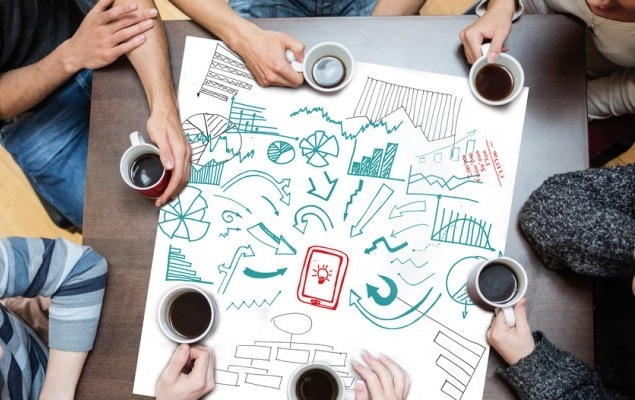 At the stage of formulating policies, we should “brainstorm and challenge”. This includes researching all past experiences, offering all suggestions (including radical ones), and most importantly, debating – this helps to derive the best solution. “We must be open to challenge, confront trade-offs squarely, and debate the merits of various solutions to today’s problems,” said Ong. Secondly, we should all strive to design policies from first principles, and this often forms the basis for sound policies which we have succeeded in implementing in many areas. Lastly, we should strive to “make things happen”. Within the directions given, civil servants must implement, outreach, listen out for feedback, and keep improving what we do. “It means hitting the ground running, taking some calculated risks, overcoming obstacles, negotiating conflicting concerns across agencies, and finding a way forward,” he added. It is sometimes said that the role of great ideas is to lead men out of deep difficulties and tackling a complex issue with multiple considerations can feel like a fly in a glass bottle. “It is knocking against walls that cannot break, flying in a space which seems to reward activity, but is going nowhere,” explained Mr Ong.